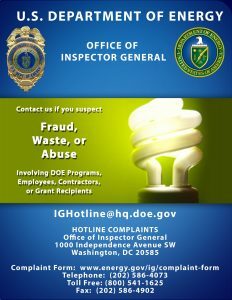 Individuals who contact the DOE/OIG Hotline or the internal Fermilab Action Line are not required to provide their identity. However, persons who report allegations are encouraged to identify themselves in the event additional questions arise as the allegations are investigated. If allegations cannot be investigated without further information from the reporter, it may not be possible to take action on an anonymous complaint. 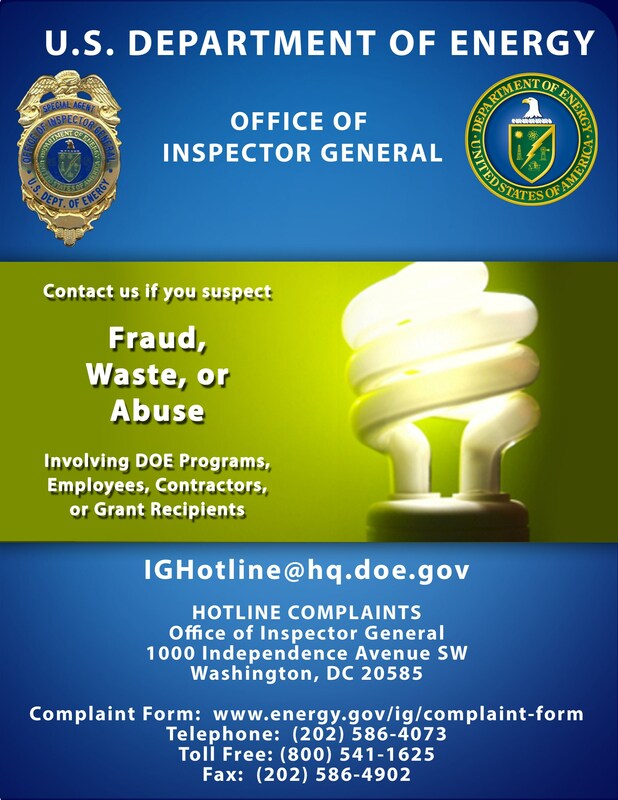 FRA policy prohibits retaliation or punishment of individuals who make a report through any of these channels.